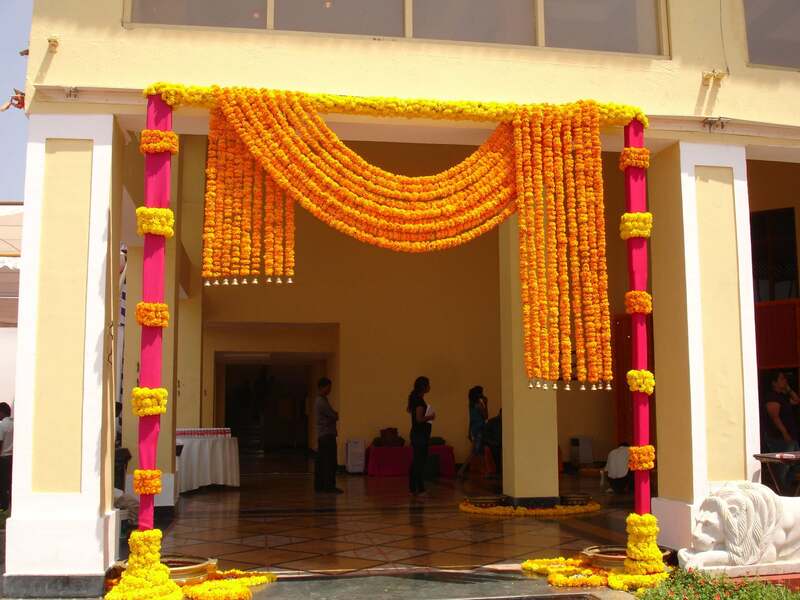 There are several varieties of items one can have at a wedding for guests. And nowadays there are lots of options. Weddings are like a kind of food party also where you can taste a variety of cuisines or a special one. It depends on you what types of dishes and menu you want to include in your starters, main course, beverages and in dessert. Cakes and pastries can be included in starters also and some variety of it in dessert too. There are a number of options in baked category what you want to include. Baked sweets are also becoming popular at weddings instead of traditional Indian sweets. Guests are served to taste a new variety of sweets. In cakes, one can have Black forest gateau, Eggless truffle cake, Mango meringue cake, Cherry Cheesecake, Coffee-cake, Banana cake with cream cheese frosting and other. These are the popular ones. 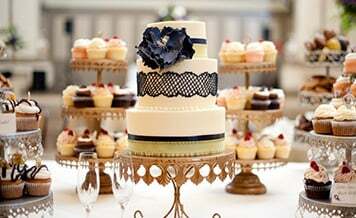 Best cake suppliers in Jaipur for wedding anniversary and birthday can be found on Shaadidukaan. Apart from cakes, there is also an option of wedding cookies for starters category. 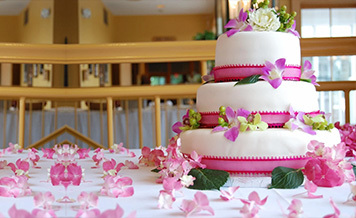 Finding a cake or bakery shop who will turn your dream wedding cake into reality is not like a walk in the park. In addition to design, you need to look into many other aspects as well, like the popularity of the shop, its taste, who is the chef etc. After all, trends for weddings in every category are always in change whether in décor, cuisine, catering, attires and in many more. People always want to bring the best of best in their weddings. 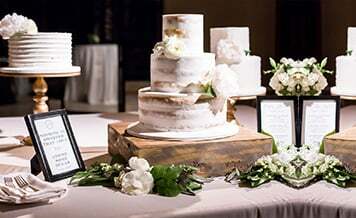 Nowadays it is all about the wow factor, and the couple wants to hear all the guests say wow from guests when they have a look as well as take the first bite of wedding cake. 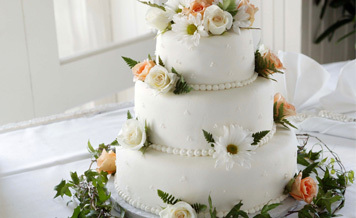 Bakery’s Popularity: Never, we repeat never book your wedding cake from a bakery which remains deserted. A good bakery which serves delicious, as well as hygienic cakes, will always have a lot of footfalls. More customers mean more demand which will provide surety that the ingredients used are completely fresh as there will be a high stock rotation. 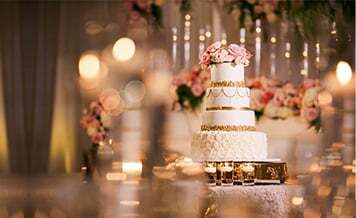 Make Bookings In Advance: A famous bakery will always have less or almost no time space to accommodate a wedding cake owing to their busy schedules. Also, if you are getting married on an auspicious date, chances of multiple bookings will be very high. Therefore we highly recommend making advance bookings for the wedding cake in Jaipur at least 2-3 months before the wedding. Do Not Experiment With The Flavor: The wedding cake will be consumed by almost all the wedding guests. Therefore you should not experiment very much with the flavor and try choosing a one which is preferred by the masses. Some good examples of such flavors are chocolate, vanilla, pineapple, fresh fruit, and strawberry. 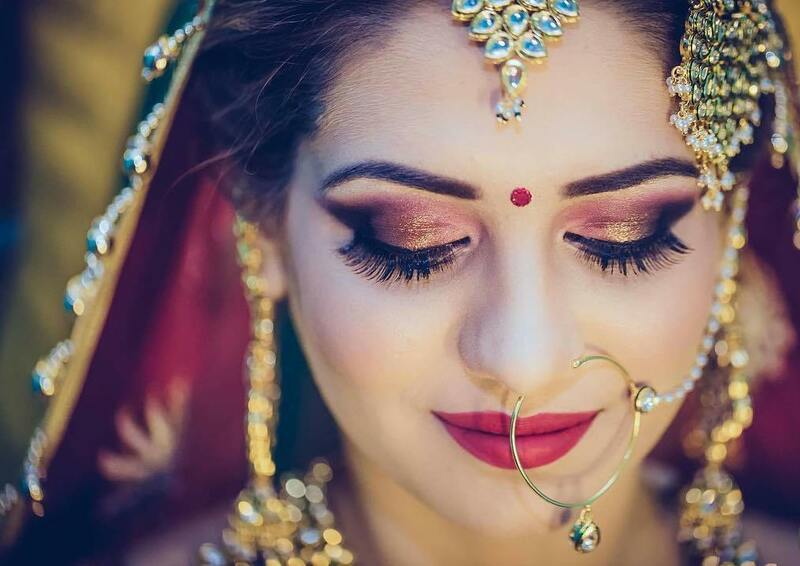 The answer is Shaadidukaan.com which is one of the best online wedding markets in India which provides verified list of vendors with all information for wedding queries. 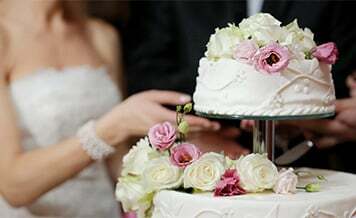 There are numbers of categories on it as catering services, bridal makeup, wedding location, and others. You can search and find authenticated vendors in other categories also. The portal works as a search engine for customers who want a particular vendor for particular services. You can contact them all and hire one according to your budget. 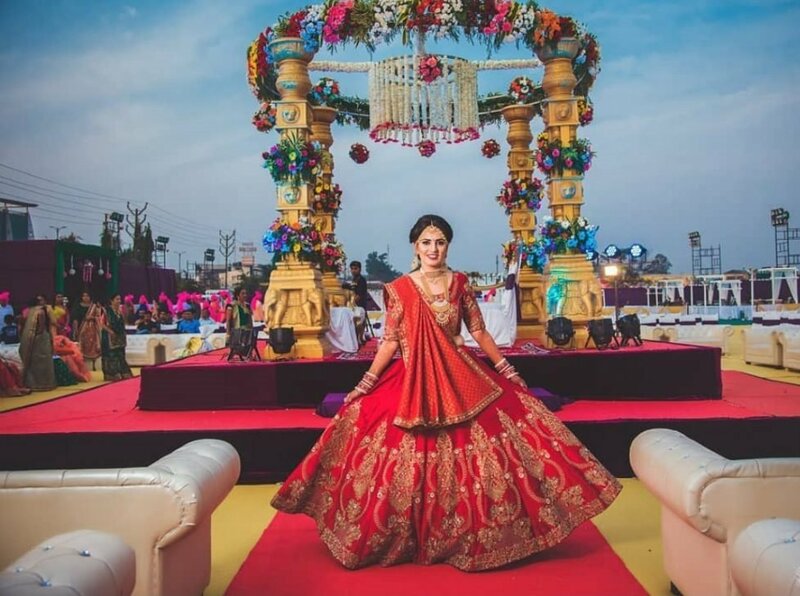 Wedding cake shops in Jaipur, you can search on the portal and find the list of vendors in your area and in Jaipur. All vendors list are curated and verified.